Medical Marijuana in Altamonte Springs. Are you a resident of Altamonte Springs, Florida and are interested in qualifying for medical marijuana use to treat a chronic condition? If so, here is everything you need to know about qualifying for and legally purchasing medical marijuana near you. 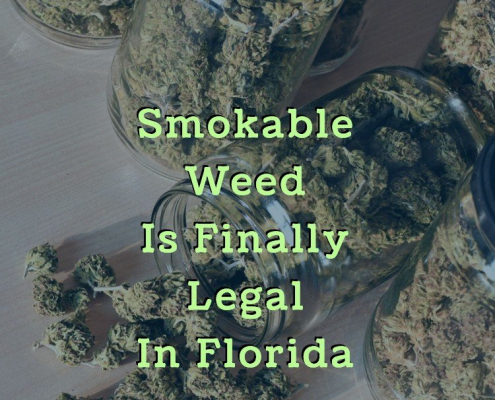 In June of 2017, the Florida State Legislature passed Senate Bill 8A which legalized marijuana for those who have a qualifying condition and receive a recommendation from a legitimate medical marijuana doctor. Conditions include Parkinson’s disease, multiple sclerosis, epilepsy, and any terminal condition. 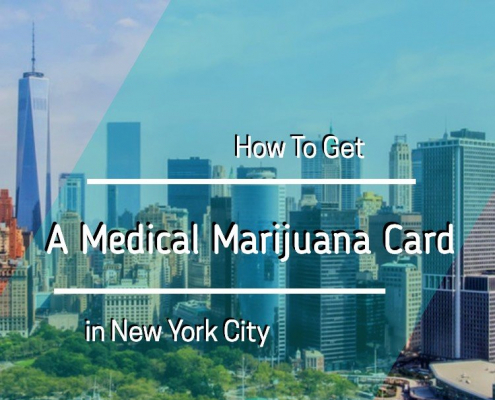 If you have any of the qualifying conditions, you must first be evaluated by a medical marijuana doctor who will go over your medical history and determine if you have tried other means of treatment that have not brought relief. If they deem it appropriate, the doctor will write you a recommendation for the use of medical marijuana. If you are at least 18 years of age and a resident of Florida, you can then use this recommendation to register with the Florida Department of Health. They will issue you a state ID card that will allow you to legally purchase medical marijuana from a licensed dispensary in the state. You must purchase medical marijuana from a licensed dispensary in the state where you are registered. 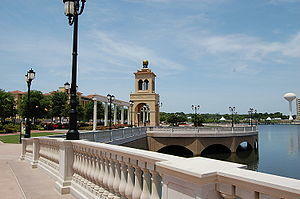 In Altamonte Springs, the nearest dispensaries are Trulieve Orlando and Knox Orlando. These dispensaries will ask to see your state-issued ID card and will then go over your medical history and symptoms so they can recommend the best strains and doses of medical marijuana for your unique needs. 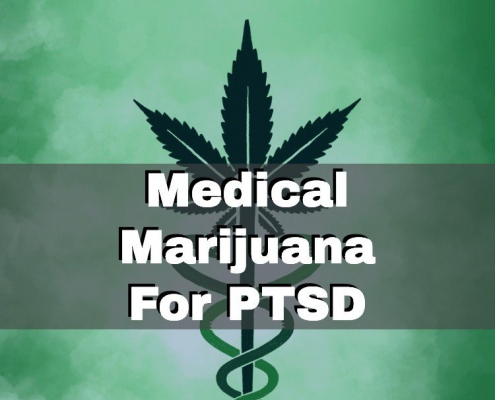 If you have a medical condition that you have not been able to successfully treat with pharmaceuticals or other types of treatments, you should consider using medical marijuana. There are numerous medical marijuana doctors and dispensaries near Altamonte Springs that can help you finally find relief from your symptoms in an effective and more natural manner.